... i should have undone the belt, that cop was fine. 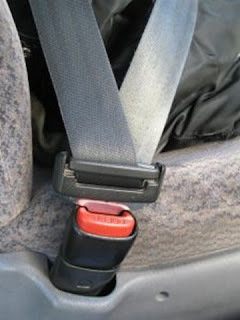 why is there a pic of seatbelt? we need to see hot officer!